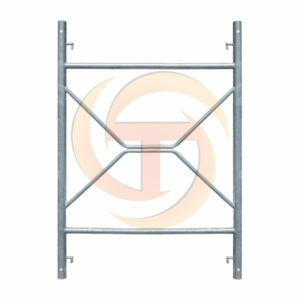 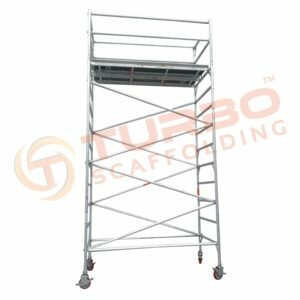 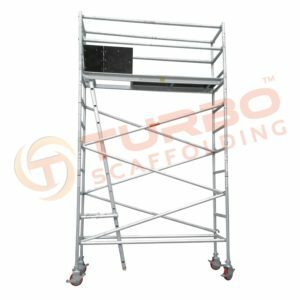 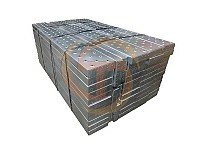 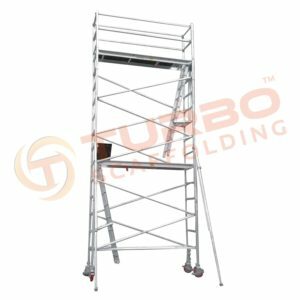 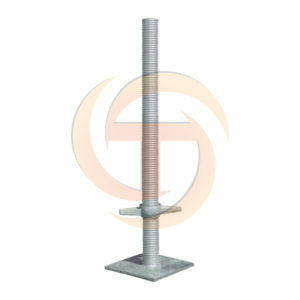 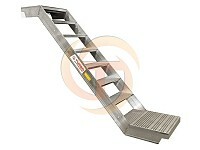 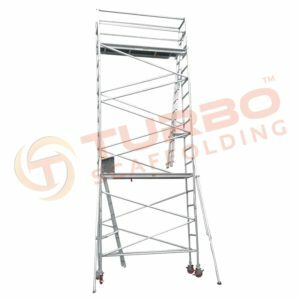 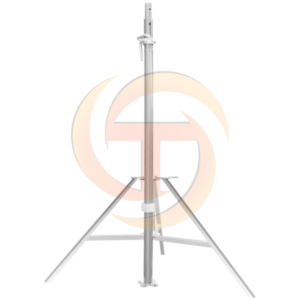 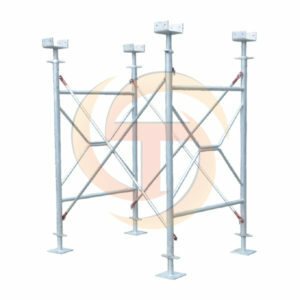 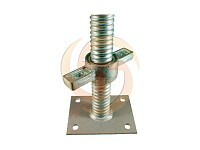 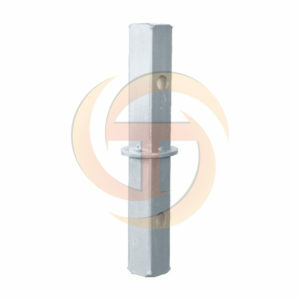 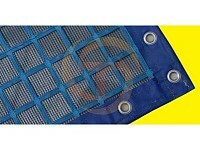 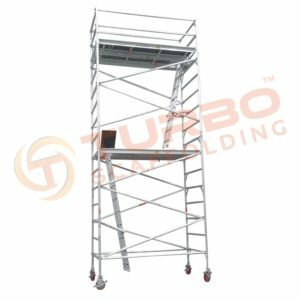 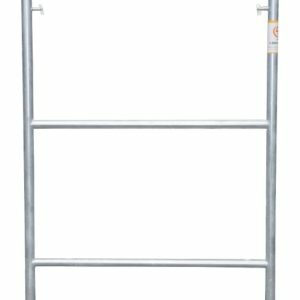 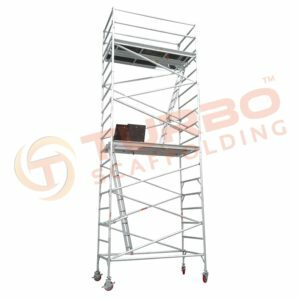 There are many useful scaffolding products available in the market. 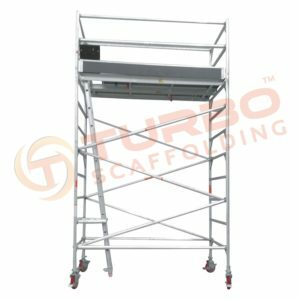 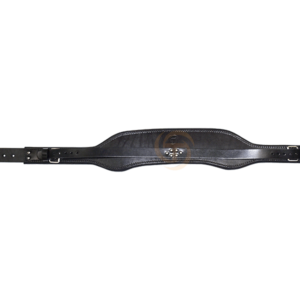 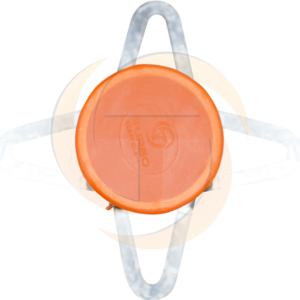 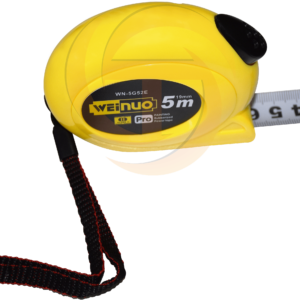 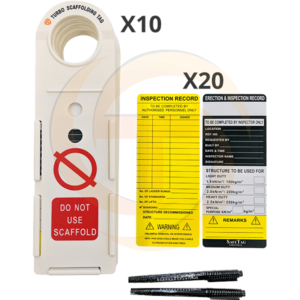 It is very useful in the construction of buildings to enable workers to carry out various functions such as painting, carrying out repairs, cleaning and other functions. 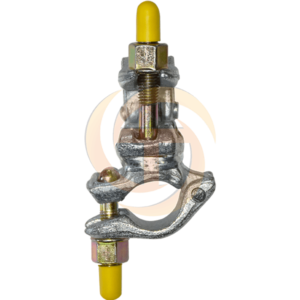 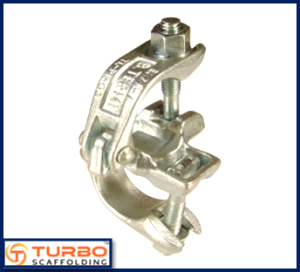 Scaffold Fittings Tools offer safety and flexibility to the workers who use them daily at the working site. 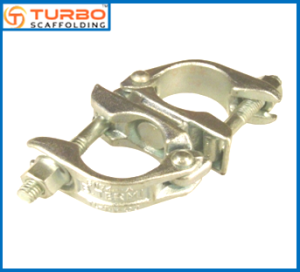 Scaffold Fittings Tools are useful in various tasks like painting, cleaning the huge buildings, carrying out repairs on large structure and other construction works. 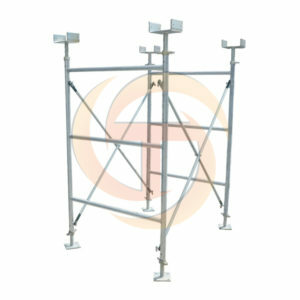 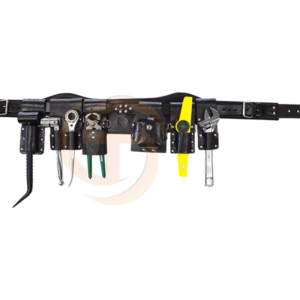 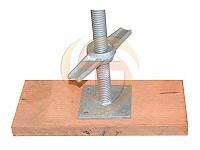 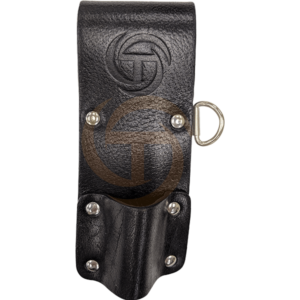 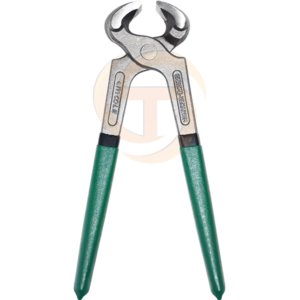 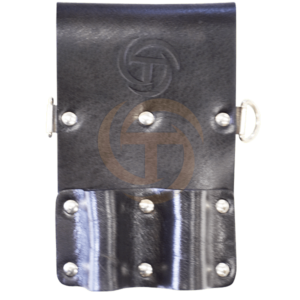 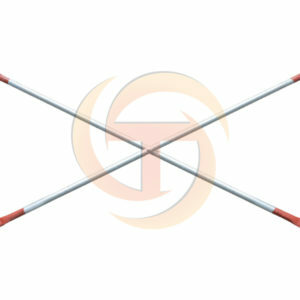 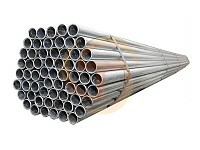 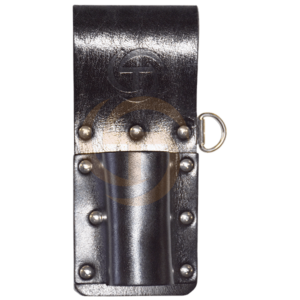 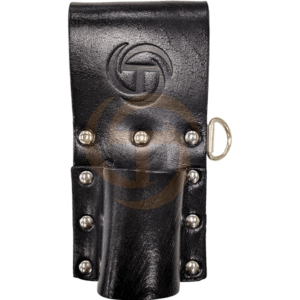 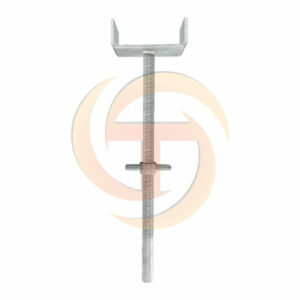 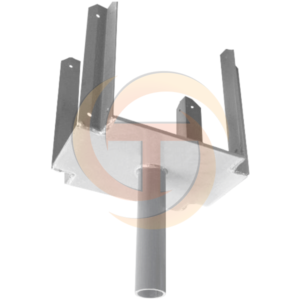 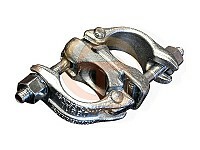 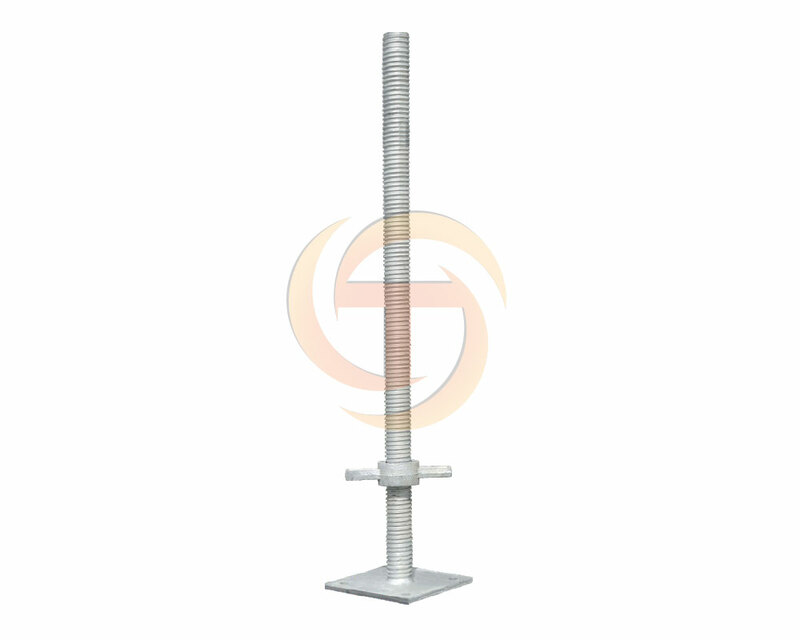 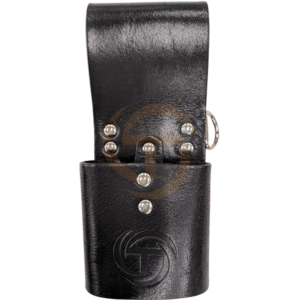 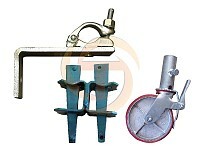 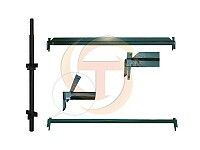 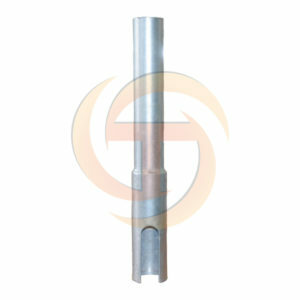 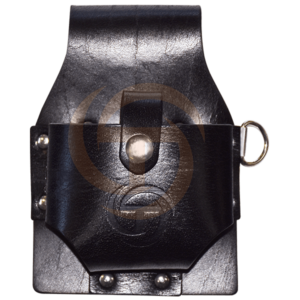 There are many such useful Scaffold Fittings Tools available in the market. 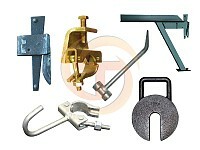 Few are Introduce here.